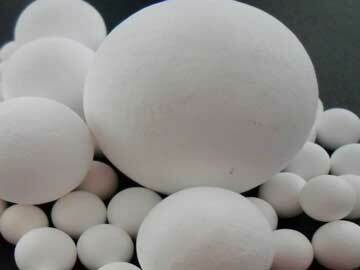 Tabular alumina balls is a kind of refractory materials usually used in high temperature industries. 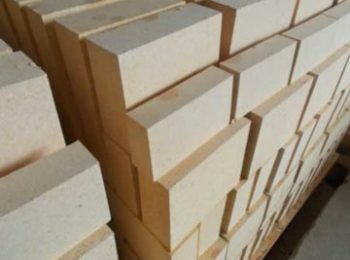 Rongsheng Refractory Company produces quality tabular balls, which has good high temperature performance, thermal shock resistant, high mechanical strength, and also can bear corrosion and erosion of all kinds of industrial slags. 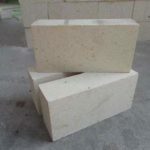 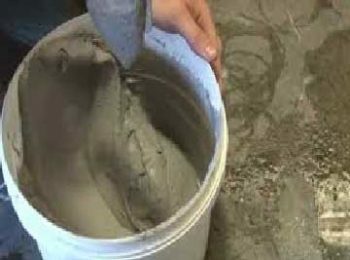 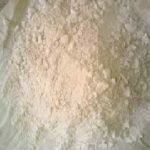 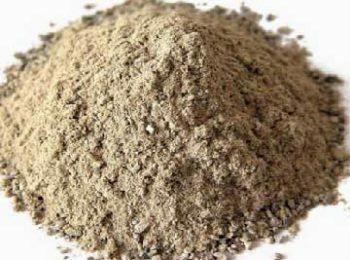 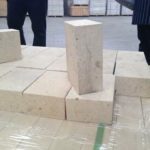 Refractory material are fundamental materials in high temperature industrial sections. 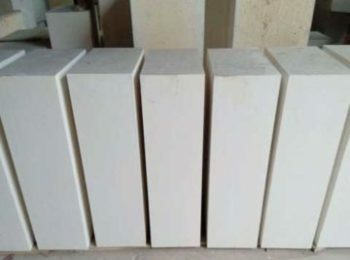 It is widely used as linings and structural material in all kinds of thermal equipments and high temperature vessels to resist high temperature. 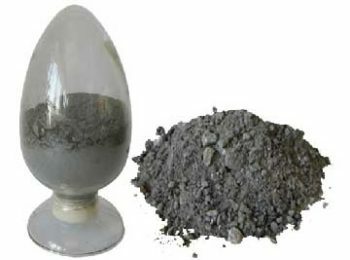 Among them, tabular ball is an excellent tool for various high temperature industries. 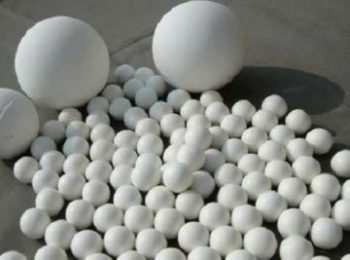 For over twenty years, Tabular alumina balls have been used in industries such as iron, steel, metallurgy, petrochemical and ceramic, etc. 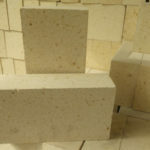 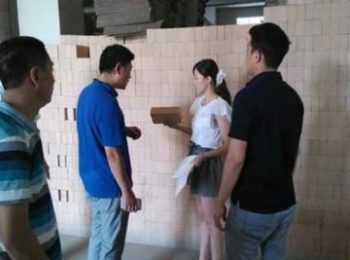 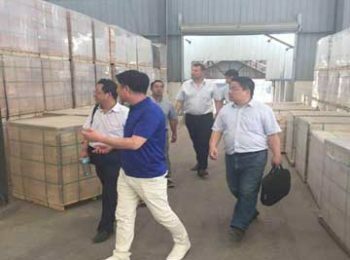 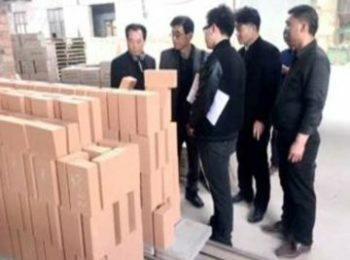 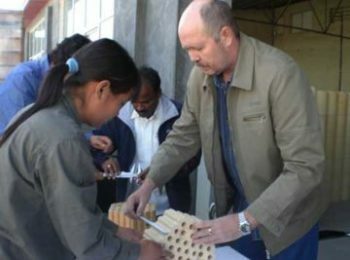 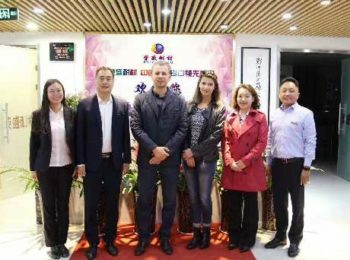 as an advanced refractory material. 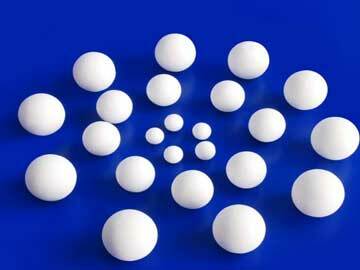 This kind of refractory balls has excellent thermal shock resistance, and is consisted of high-purity alumina oxide. 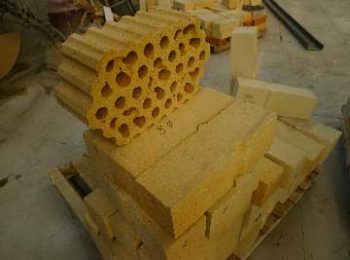 It has many advantages, including high refractoriness, high mechanical strength, slag resistant, corrosion resistant, long service life, etc. 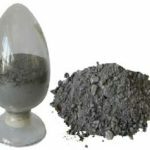 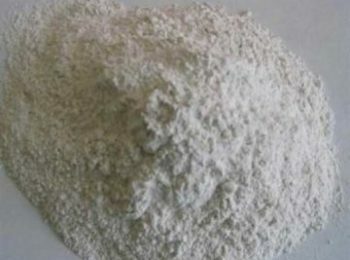 The products has a low content of SiO2 and high content of Al2O3 it can avoid reaction between fluorine compounds and SiO2 in high temperature gas, which will case harmful effect to influence the quality of the productions in the furnace. 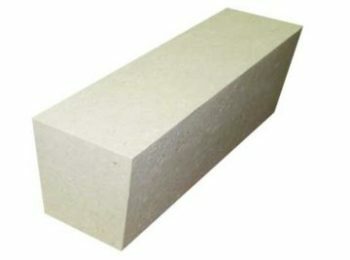 Therefore, the material with less SiO2 could be applied in special circumstance with high temperature, high pressure, and severe corrosion. 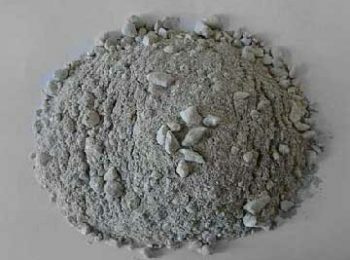 The raw material of tabular alumina ball is industrial alumina oxide. 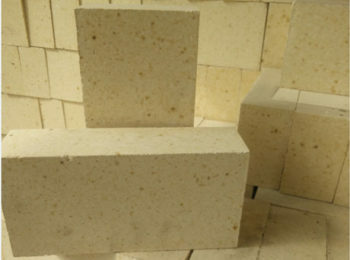 After scientifically prepared, molded and burned, the refractoriness of the product can reach 1900℃. 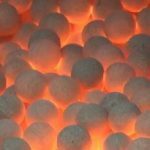 Tabular alumina balls can be used in instruments like hot blast stove and heating converter of iron and steel industries. 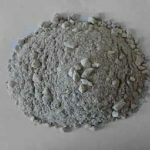 It can also be used in high and low temperature converter, converter, hydrogenation converter, desulfurization tank and methanation furnace. 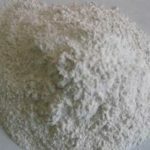 To disperse gas-liquid, and to support, cover and protect catalyst.